An accurate and timely Work in Progress (WIP) report is an essential tool for running a business. 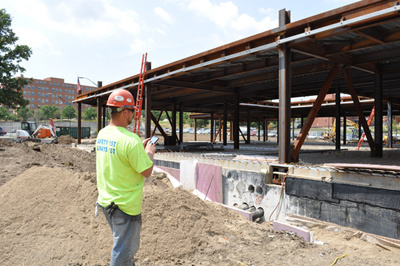 A contractor will often create a WIP report out of an obligation to the bonding agent. Perhaps the bank requires one. When these contractors aren’t using that data to manage the business, they are throwing away money with every job. 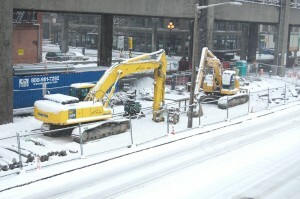 A WIP report can be the difference between success and failure for a contractor’s business. It allows a savvy business owner or project manager to look into the future using forecasted projections. With a WIP report you can proactively manage work and profit using actual job data as opposed to being reactive. Rather than managing problems when you find them, you’re staying ahead of the game and optimizing profit with every job. Accurate and timely WIP reporting starts with clear communication between accounting and project management. 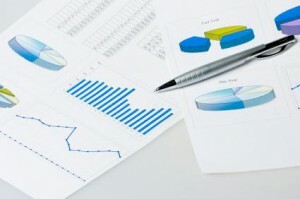 The project manager collects and uses real-time, accurate data from the field and the role of the accountant should be to question potential inconsistencies in the report. With information from the project manager and guidance from the accountant, the company can make smarter decisions. They can deploy resources to maximize profits. This is the key to success in contracting. WIP reports allow you to scale and grow your business. You can manage jobs accurately and create accurate financial statements that can be used to analyze your company’s stability and growth. Not everyone will use a WIP report the same way as other contractors. For example, consider the schedule for when a WIP report should be run. The frequency will be based on the specific parameters of your unique business. Keep in mind – the sooner you receive that information, the sooner you will have visibility of problems and can solve them. WIP Report with Units Completed. Units completed, in conjunction with the percent of budget spent, is the most accurate method of costing. With his report, you’ll look at how much of the project is completed versus budget spent. It’s an excellent way of identifying problems early in a project. For example, if you’ve installed 50 out of 100 standard light fixtures (50% completed), but you’ve already spent 80% of the budget on the installation – you have a problem. WIP Report with Percent Completed. This method is often used when there isn’t a measurable unit for analyzing completion. Many times, this WIP report will be an educated guess from the PM on the work completed. That guess is better than an, “I don’t know,” and can still provide valuable insight. This will let you estimate the remaining project timeline and resources by calculating the units completed. WIP Report with Cost to Finish. In this report, you need to calculate the cost to finish by listing what has already been spent to date, and the amount of labor and materials costs that have yet to be paid for. 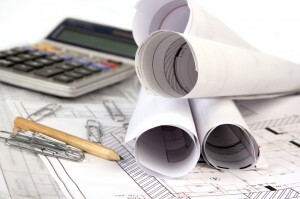 Your total project cost would be the cost to date plus the cost to finish. This becomes your revised estimate from which you can calculate expected profit. 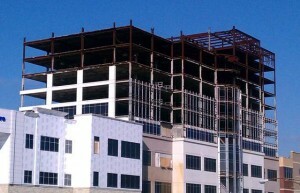 The WIP reports provide much better insight into a project than comparing estimated cost to actual cost. The truth is, no contractor ever completes a job exactly on budget. Your goal should be to not only have a company-wide WIP report, but a WIP report for each job. The more detail you can include in your WIP reports, the better you can see which activities deliver the highest profits. You’ll be able to identify where you are losing money. Realistically, businesses need to keep contractors and project managers on target, but also in budget. That is where a WIP report can help. With a process in place for collecting this data and generating reports, everyone knows the jobs that make money and the ones that lose money. Real time, accurate job costing is like keeping score in a game. If the project manager knows the score, then they can make better decisions about the next play. If you would like to learn more about job costing or WIP reports, please contact us at info@computerease.com. If you’ve incurred $50,000 in costs on a $100,000 bid item, does that mean the item is 50% complete? Not necessarily. Yet many contractors make this mistaken assumption, leading bonding companies and bankers to be on the lookout for it. The amount of cost incurred often has nothing to do with how far along a job is. Sharp contractors know that unexpected costs arise, so measuring their percent complete by cost is probably the worst method. Avoid this mistake by using units in place or an estimate of hours needed to complete, or anything other than cost when you’re drafting a work-in-progress report. Once you know the estimated percentage of completion, you can recalculated the estimate by adding actual costs to date to the projected cost derived by your informed estimate. 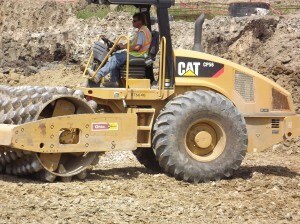 With projected costs, you can know what your profit is likely to be when the job is complete. If you’re a project manager and you don’t know where you stand on a job, you may be under the false assumption that all is well, your job is on track, and you’re making money. Your estimator has a responsibility to give you a break down of the hours and units used in his estimate so that you can project the hours to complete. For example, if the estimate is to complete 1000 square feet in 500 hours and you’ve completed 500 square feet in 300 hours, you could be running 20% behind schedule and not even know it. If you use projected job cost calculations, you will know the status of your jobs before the end, when it would be too late to do anything about it. You’ve probably realized at this point that there’s a common thread in these deadly mistakes – job cost estimates. The importance of job cost estimates cannot be overstated. If you’re calculating your profit and loss without an accurate job cost estimate, your profit projection is just plain wrong. If you’re going to know anything about what your profits will be by the end of a job, you need to use projected job cost estimates. 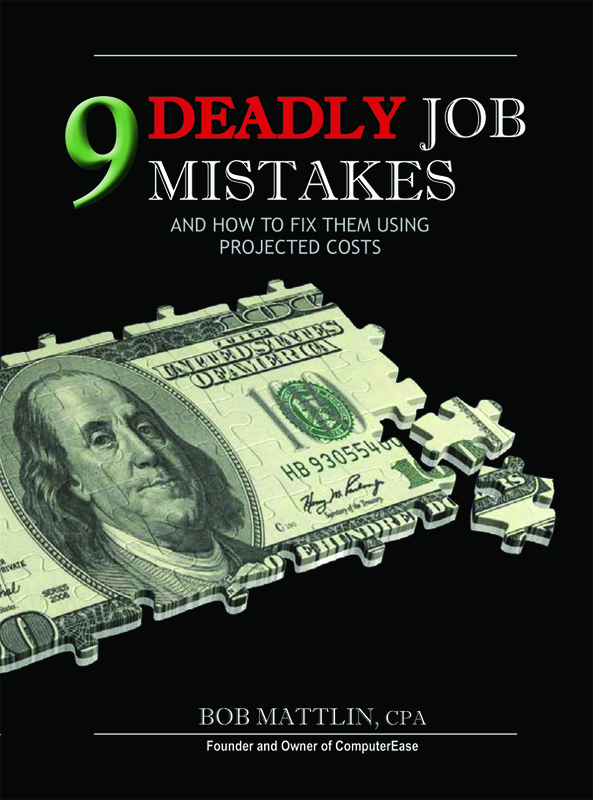 To learn more about projected job costs and what other deadly mistakes you should avoid, check out 9 Deadly Job Cost Mistakes by Bob Mattlin, CPA, founder and owner of ComputerEase. You can request a free copy of the ebook on the ComputerEase website!